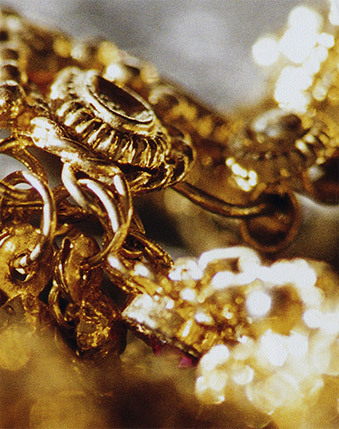 There are many reasons to sell your unwanted gold to Bergstrom Studio. (Almost as many reasons as there are gold buyers in the Minneapolis area.) So why choose Bergstrom? One reason is our reputation. Since 1923, Bergstrom Studio has been a proud part of the Minneapolis community. The price offered to you for your gold reflects a global demand for the item, rather than simply a locally based price. This helps you receive a truer value for your trade-in. Another reason is value. We’ll give you 20% more than the daily value when you trade in toward in-store credit. That means gold worth $100 earns you $120 to spend in our jewelry studio. Even on custom pieces. And then there are our Gold Buying Events. We occasionally host these events, where you can receive additional special offers when you trade in your gold. Check our Specials & Promotions section of this website from time to time to get information about upcoming events from Bergstrom Studio.